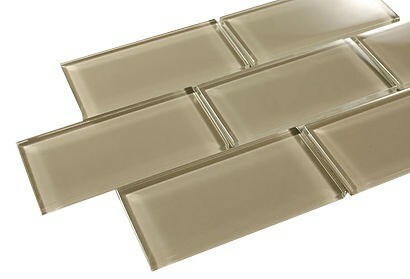 Love the color and the look of the tile on the wall but be careful of the backing. It comes off easily when cutting/trimming and shows up in the finished project. 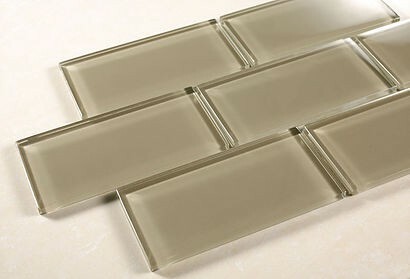 Broadway silver spring 3" x 6" glass mosaic tile for Bathroom Floor, Kitchen Backsplash, unmatched quality.These stunning glass tiles give a unique and dramatic effect.This tile can be used alone or as a gorgeous complement to ceramic and natural stone materials. Size : 2 78" x 5 3/4".